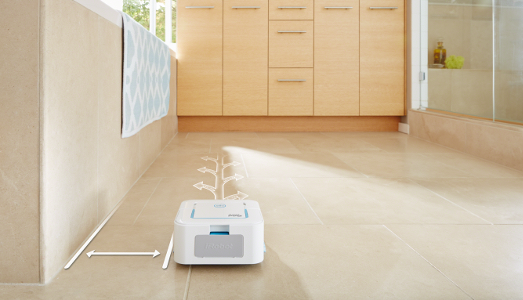 The iRobot® Braava jet™ Mopping Robot tackles dirt and stains in small spaces up to 25 square meter***. 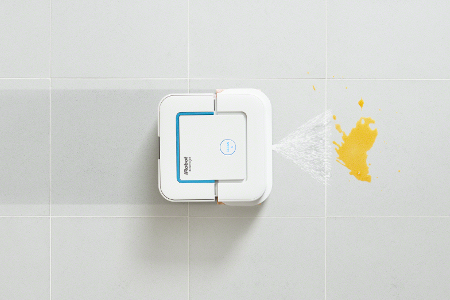 Designed to wet mop, damp sweep, or dry sweep hard floors. 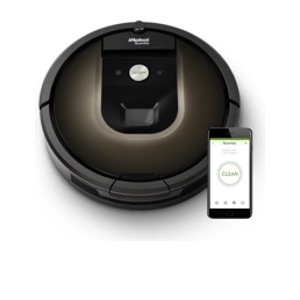 Download the iRobot HOME App to get the most out of your robot. 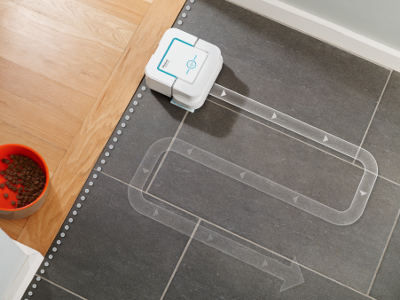 Cleans floors in an efficient, systematic pattern: Braava jet™ mops and sweeps rooms up to 25 square meter*** in an efficient, systematic cleaning pattern. 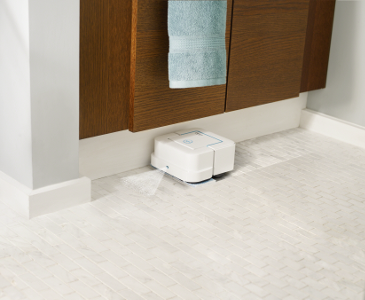 Smart design gets into tight spaces: Cleans into hard-to-reach places, including under and around furniture, into corners, and below cabinets. 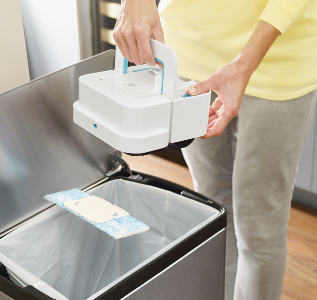 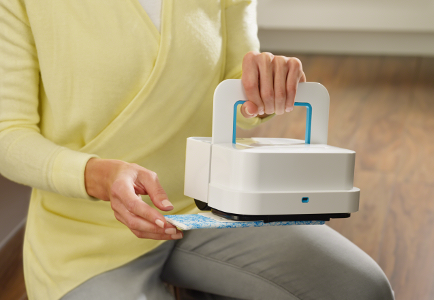 Eject Braava jet™ pads at the push of a button: With the easy Pad Eject button, you'll never touch grime or grit on the cleaning pad from start to finish. 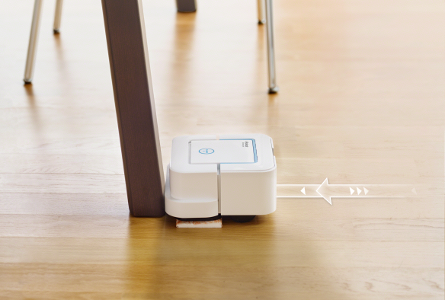 Quiet operation: Braava jet™ won't disrupt daily life as it cares for your hard floors. 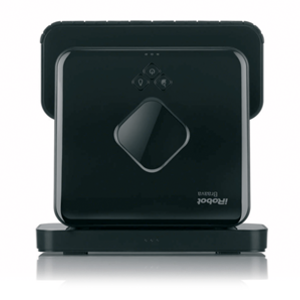 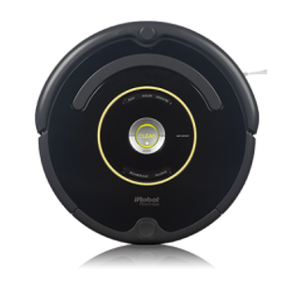 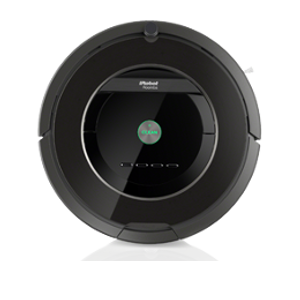 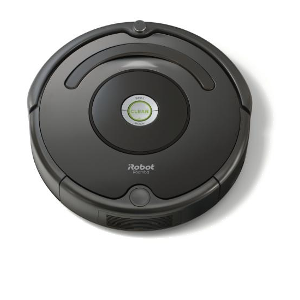 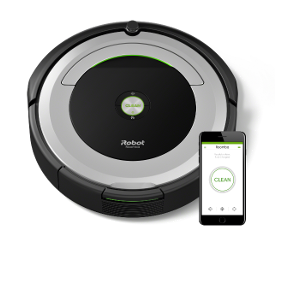 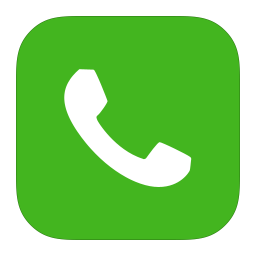 iRobot HOME App: Download the iRobot HOME App to get the most our of your robot. 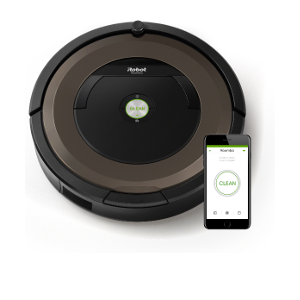 Access exclusive features, support, and robot updates from the palm of your hand. 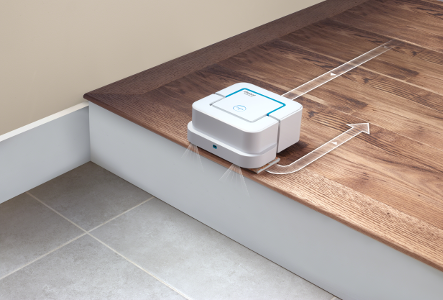 ***Base on a room with 25% of the floor occupied by objects, furniture, and rugs. 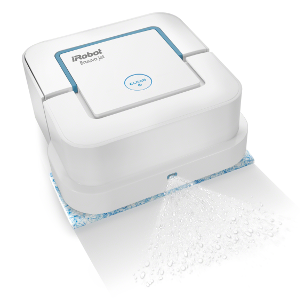 †Precision Jet Spray used only in Wet Mopping and Damp Sweeping modes. 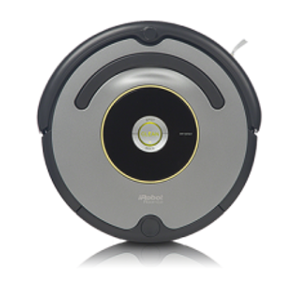 ‡Vibrating Cleaning Head used only in Wet Mopping and Damp Sweeping modes.